The Paywelder XC185 is a multipurpose tractor designed as auxiliary vehicle for various joint welding systems and other applications. 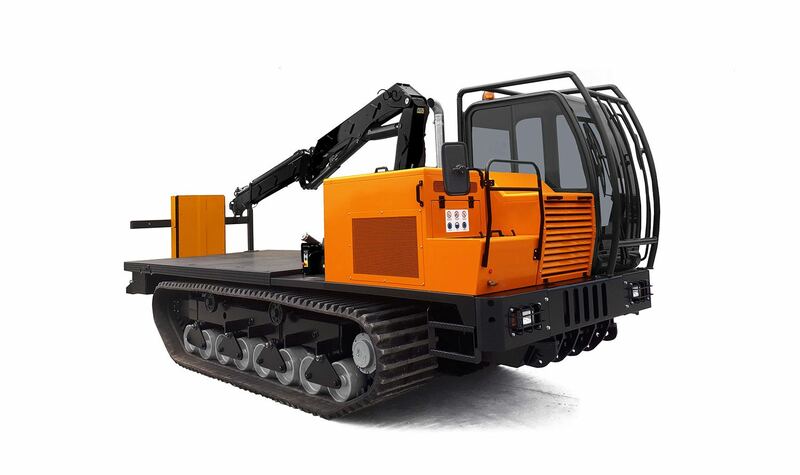 The XC185 features a xed cabin and platform, crane capacity of 7 Tm, air conditioned cabin and joystick control. 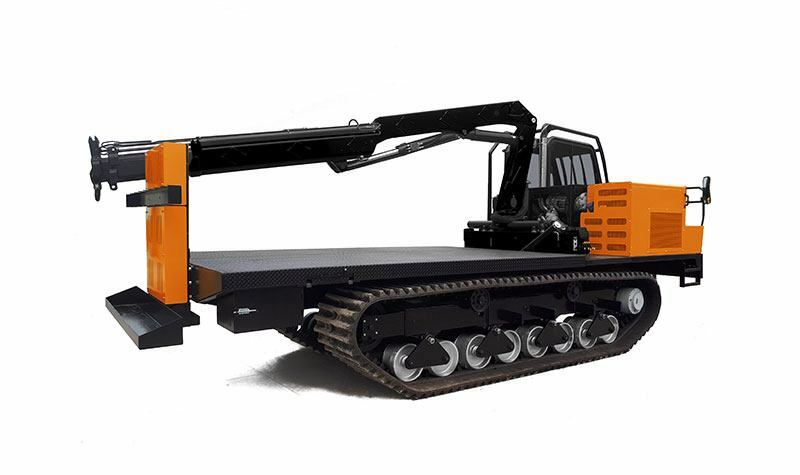 It is equipped with standard steel tracks, can be optionally equipped with rubber tracks, among other optional exibility upgrades.